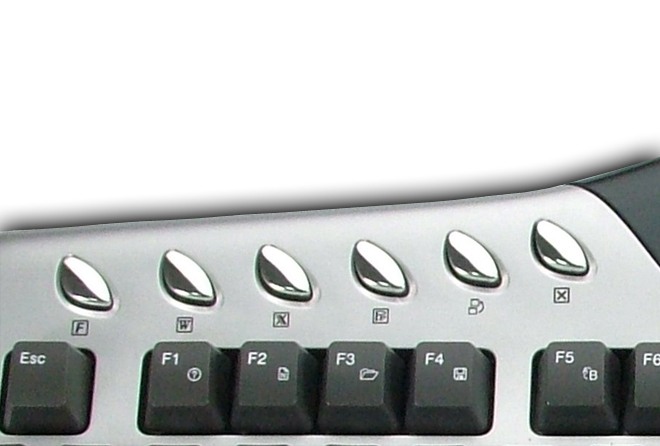 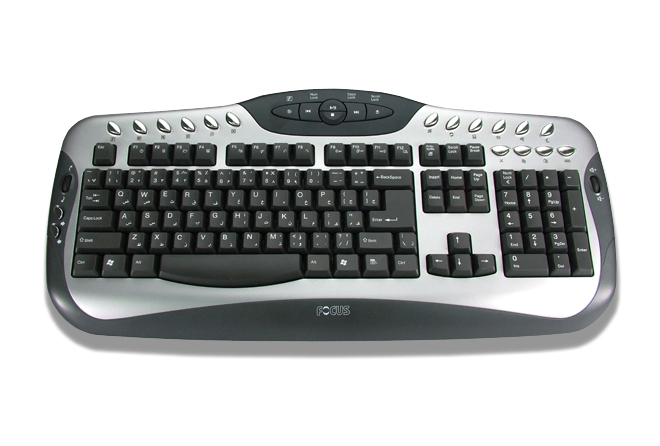 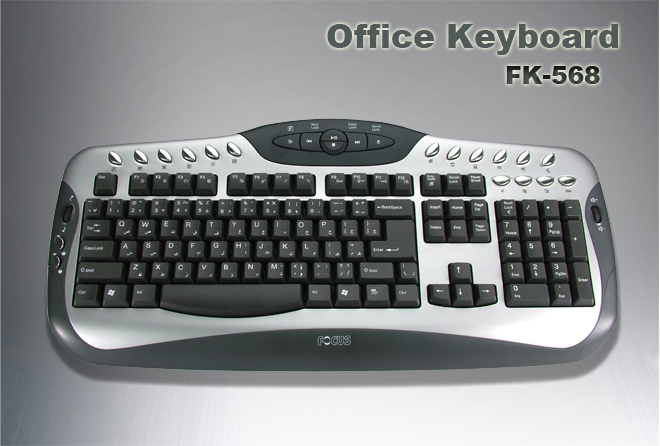 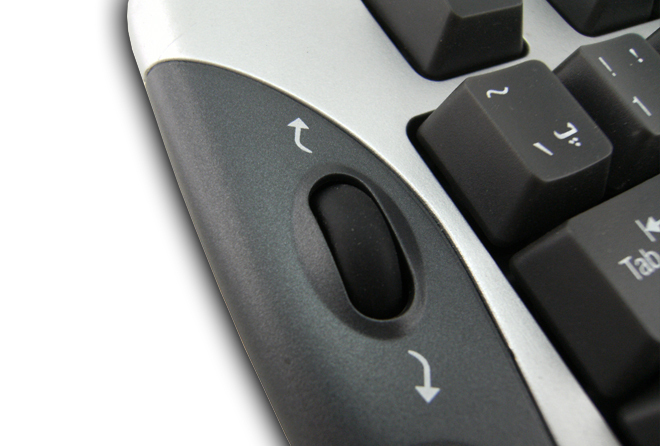 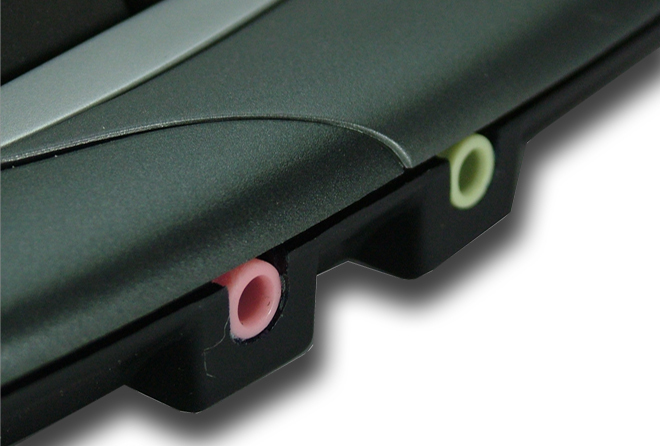 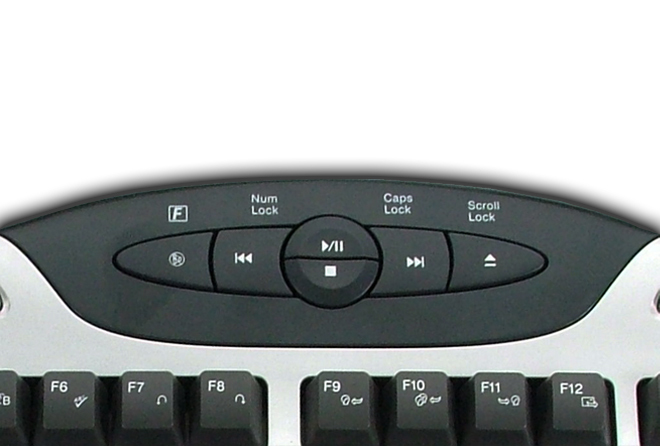 The concept of Smart Office Keyboard is to bring the most frequently used commands to your fingertips. 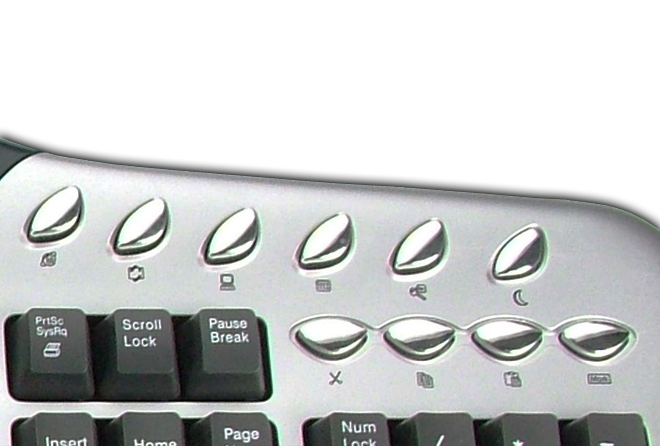 With the innovative Office Hot Keys,Clipboard Hot Keys and Scroll Wheel...,you can make optimum use of Microsoft Office products and the other leading applications, Such as CorelDraw and photoimpact. 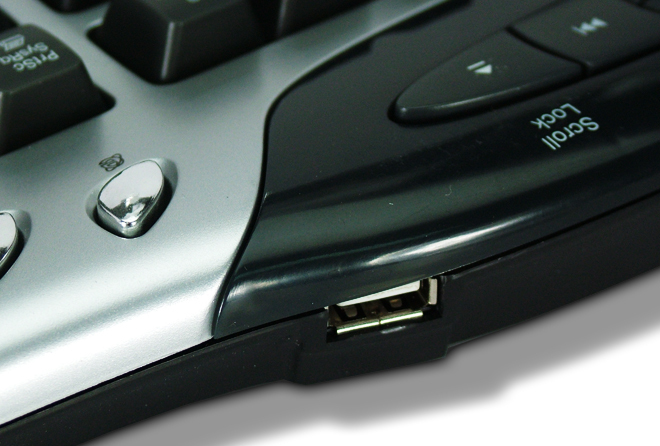 OS Compatible: Windows 2000 / Windows XP / Windows Vista / Windows 7.